From love to sport business. 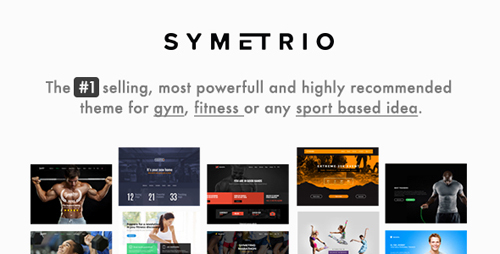 Symetrio was created to support�fitness�industry. Theme was designed by sports enthusiasts in collaboration with the managers of fitness clubs and their clients. 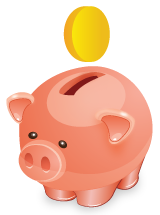 Symetrio theme now have full�payment integration with PayPal. Theme is built for�Gym,�Fitness Clubs,�Personal Trainers,�Health Centers�and other sport and health related business and it is suitable for any kind of sport activity like Marathon�event,�Dance school,�Boxing classes,�Crossfit�and�Martial arts. When designing Symetrio we focused on quality, usability and functional features like�events,�classes,�schedule�/�timetable,�opening hours, accessible from shortcodes and widgets. Theme is fully customizable, you can change color almost 99.99% of theme elements just using a color pickers in WordPress customizer. It is suitable for users with no programming skills as well as advanced developers.